The Duo Silverfox & 9Bar are back with the Powerhouse from New Jersey Kym Still. This EP packs House with Funky Garage Elements throughout. You wont' be disappointed with this one. 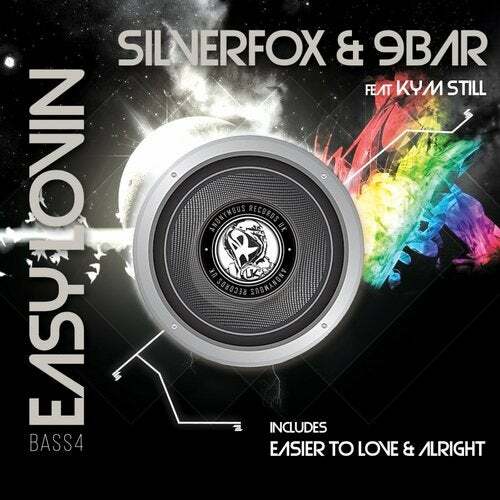 Easy Lovin is one for your Funky House Collection.